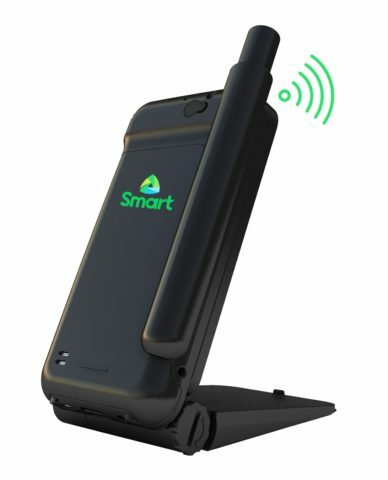 Satellite Phones & Devices Now Available From Smart! For those who are involved in disaster response or are in remote areas, these Satellite-relying devices are your handy buddy when you go to these places that are mostly out-of-reach of mobile network coverage. Good to say that Smart is the only network provider who took the initiative to make these satellite devices available to Philippines at, ZERO interest plans. The XT LITE and SATSleeve HOTSPOT. The XT Lite is considered the world’s best-value satellite phone. It allows users to make calls and send messages from places which are outside the coverage of terrestrial networks, and also the fact that it’s very compact helps to serve its purpose. SATSleeve Hotspot, on the other hand allows users to use their smartphones as satellite devices via an app, and experience good coverage for calls, messaging, email, and other popular apps in remote areas. Users can use these devices for uninterrupted communication when climbing mountains, sailing at seas, on board an airplane, or even when travelling abroad, because as said, it relies on satellite connection rather than the normal tower transmissions. The XT Lite and SATSleeve Hotspot can be purchased for PhP38,500 each (inclusive of one satellite services for a year, which is worth $120) , and also available in zero-percent payment plans from Php 6,416 per month for 6 months, or Php 3,208 for 12 months. 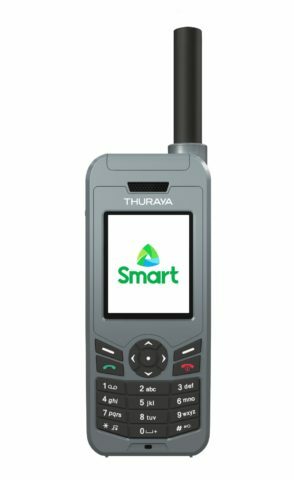 With the help of Thuraya, a worldwide leader in satellite communications, Smart was able to offer these devices here. The said company provides satellite network coverage for over two-thirds of the world, spanning across 160 countries in different regions including Europe, Asia, and the Middle East. You might want to know this before starting to download anything from the torrents.